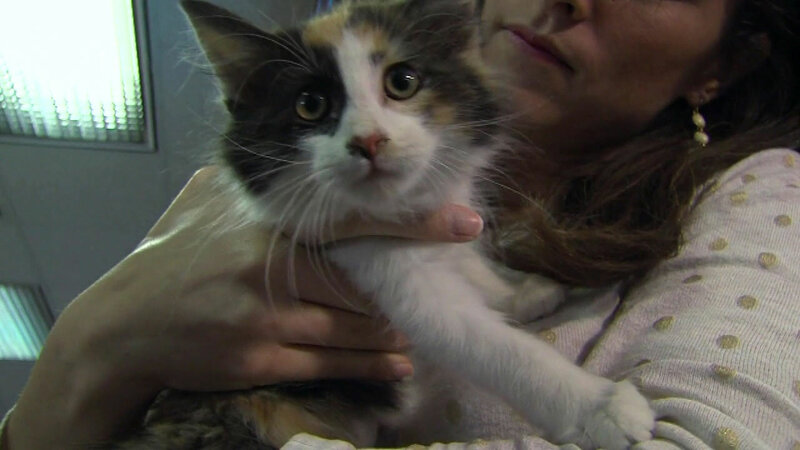 CHICAGO (WLS) -- Uber is celebrating National Cat Day with a special kitten delivery service. For $30, Uber delivered a kitten Thursday for 15 minutes of cuddle time. The money goes to local animal shelters. Uber delivered the furry friends in 55 cities, but Chicago was not on the list. Most of the Uber kittens are also up for adoption.